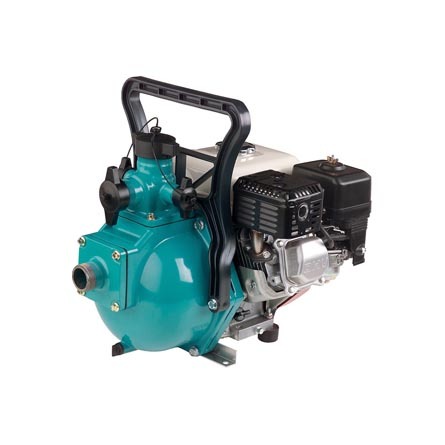 The Onga Blazemaster are engine-driven pumps designed to move more water, more economically. 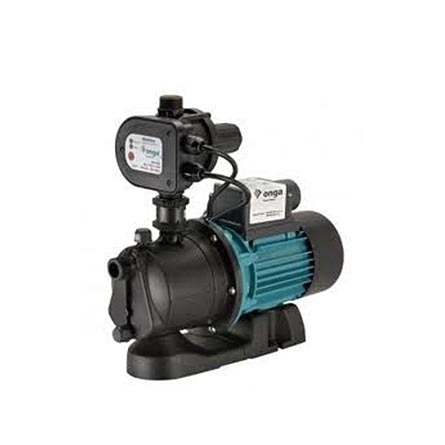 SKU: Onga Blazemaster B55H single stage pump. 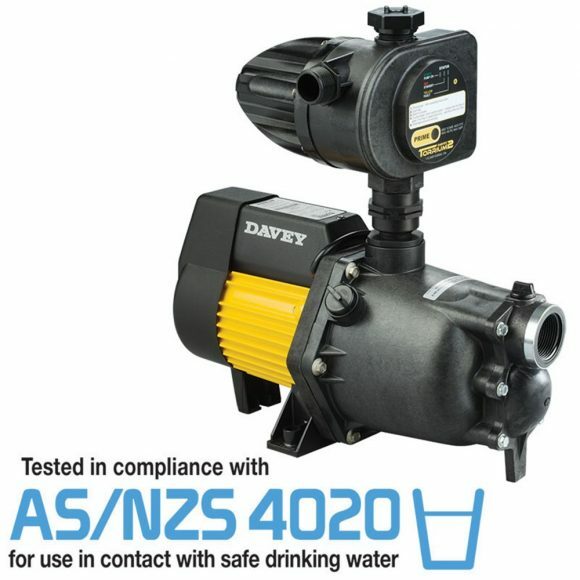 Categories: Onga, Household and Rural Pumps, Engine Driven Pumps. The Onga Blazemaster B55H Single Stage Pump is engine-driven pump designed to move more water, more economically. They make ideal all-purpose workhorses and are available in a range of petrol, diesel, recoil and electric start engines. Big pump body with raised suction port for better priming capability. Larger diameter impellers for a higher discharge head. In-built non-return valve assists priming performance. Large raised handle for improved ergonomics. Cast aluminium construction provides strength and durability with lightweight portability. 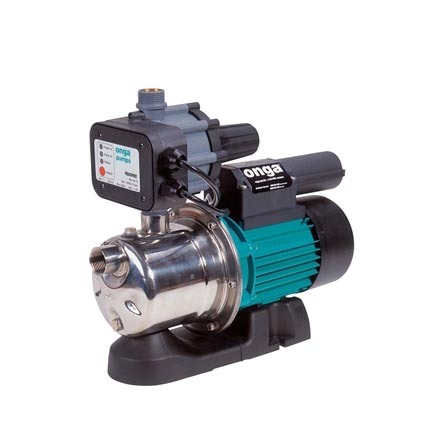 The Onga Blazemaster is a single-impeller pump designed to move more water, more economically. They make ideal all-purpose workhorses. There are choices of petrol, diesel, recoil and electric start engines. 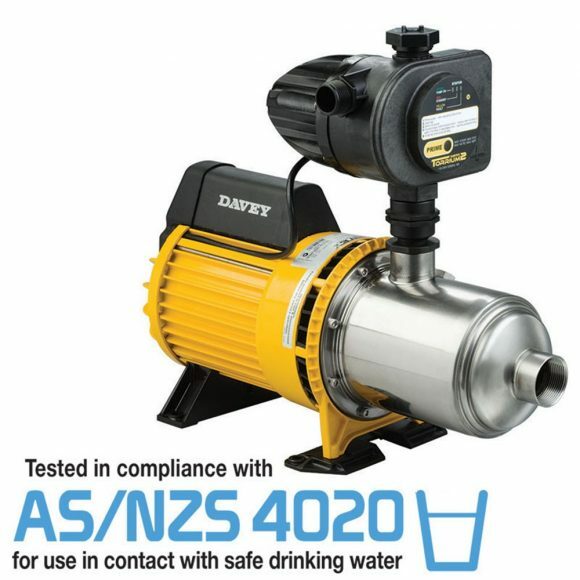 The Onga Blazemaster Twin series are dual-impeller pumps designed to give you more pressure while delivering more water than other brands: push water further, pump it higher and fight fires from a safer distance. For easy recognition, Blazemaster Twin models are silver in colour. There are choices of petrol, diesel, recoil and electric start engines.